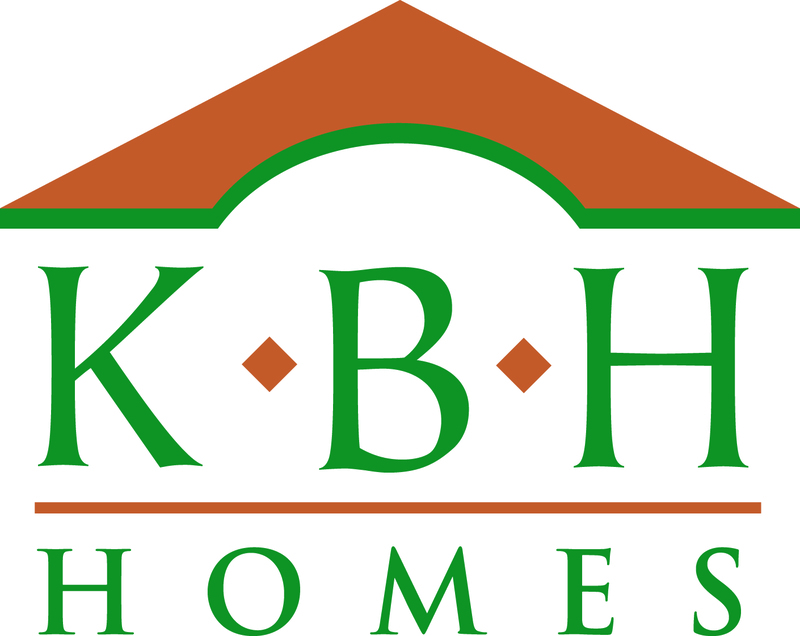 Since 1999, KBH Homes have helped hundreds of individuals and families build their dream homes. With more than 30 years of experience in the construction and new homebuilding industry, owners Kurt and Brian Hamersma have led KBH Homes to become one of the fastest growing homebuilders in West Michigan. Excellent neighborhoods, outstanding value and exceptional service are the qualities that define them. These characteristics are what make KBH Homes a homebuilder of choice in West Michigan.